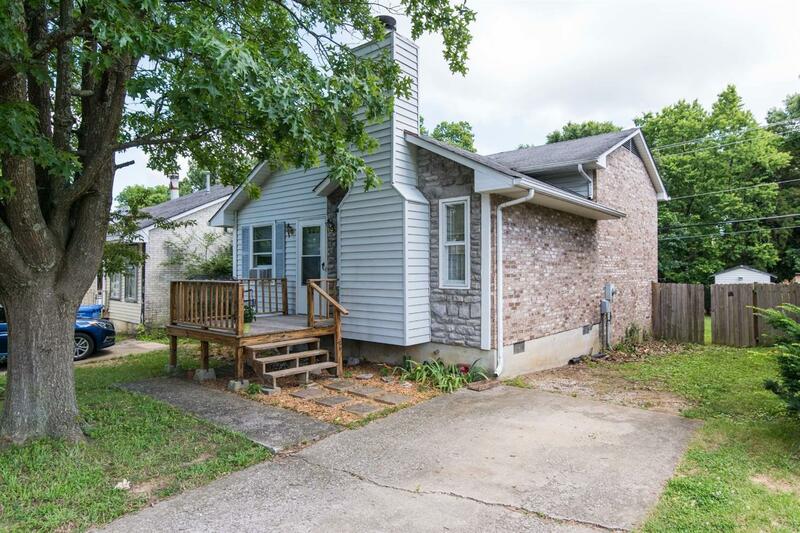 Where else can you find a home this cute with 3 bedrooms and 2 full baths, plus a fireplace and a good-sized fenced back yard? Extra nice condition and super clean, yet priced for a quick sale. Hurry!